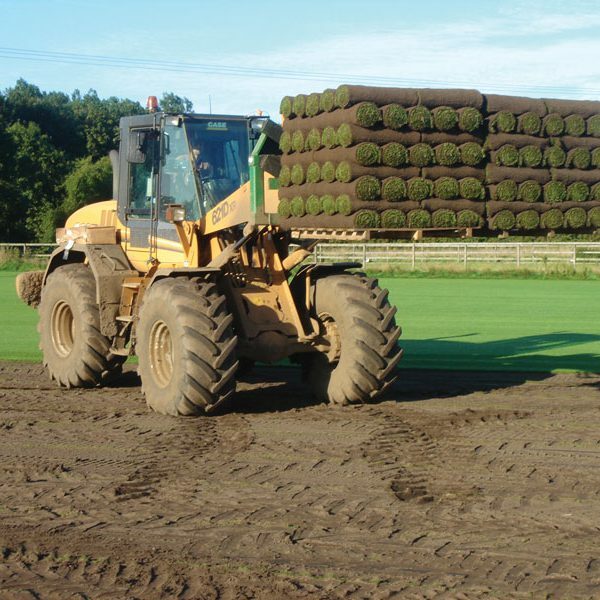 If you prefer an all-natural garden, Naybur Brothers can supply and deliver healthy natural turf for lawns of any size or scale. Whilst artificial lawns are increasing in popularity, the authentic look of a turf lawn is hard to surpass. 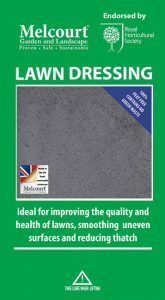 Real grass also boasts ecological benefits by helping the local plant and insect life to prosper. Customer satisfaction is our number one goal. 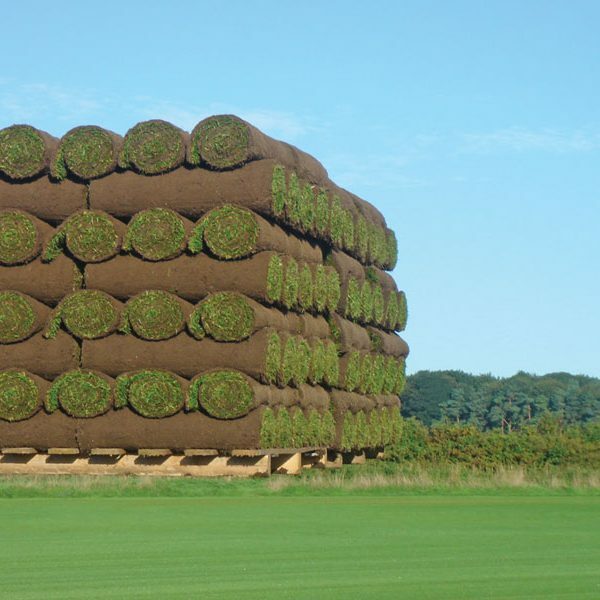 Our experts source and supply only the best lawn turf to ensure longevity, quality, and aesthetic value. After helping you select the right products and quantities for you, using our fleet of delivery vehicles, we guarantee a fast service and quick turnaround to ensure you receive your products in a timely manner. Discover more by getting in touch with our friendly team who are glad to answer any and all questions. From our base in Potters Bar, we serve a far-reaching area that stretches across four counties, and includes the boroughs of Enfield and Barnet.